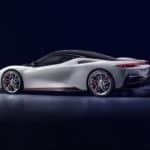 The New Pininfarina Battista is Electric, Powerful and So Beautiful ! 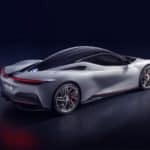 Home » Cars & Bikes » The New Pininfarina Battista is Electric, Powerful and So Beautiful ! 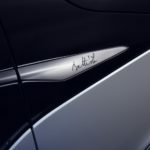 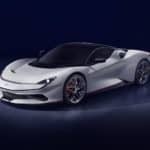 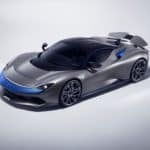 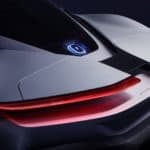 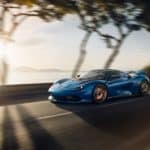 The legendary car design studio and coachbuilder Automobili Pininfarina has recently revealed its brand new Battista, the “world’s first luxury electric hyper performance GT”. 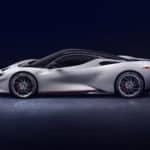 Unveiled at the Geneva Motor Show a few weeks ago, this hypercar features a design that follows several other Pininfarina models, including the ultra rare Ferrari Sergio. 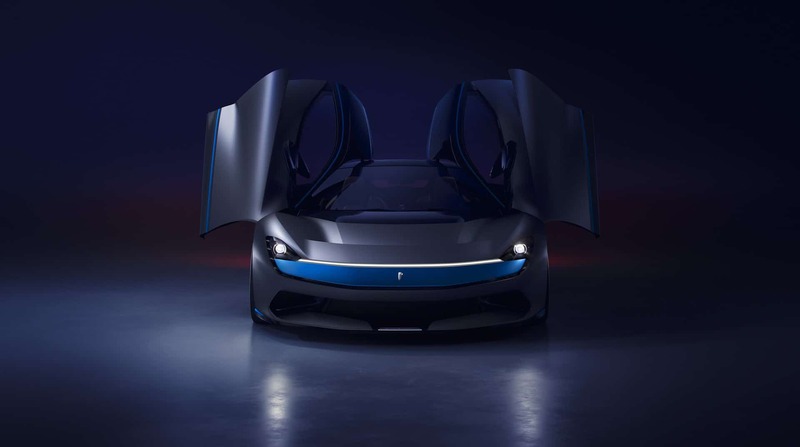 The Pininfarina Battista has a sporty front and a superb and not yet seen LED lighting strip. 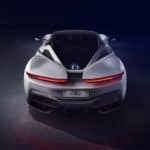 The bodywork has the flow of a water drop with a nice cockpit and long roof, but probably the most interesting and intriguing aesthetic concepts are the taillights. 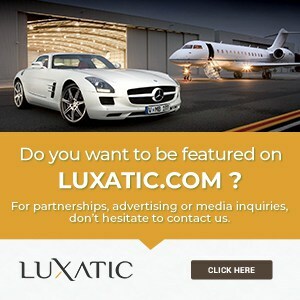 They seem to be floating away behind the car. 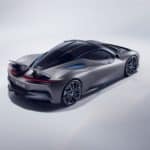 The rear end of the car also sports a massive rear wing with air brake function. 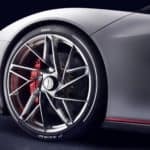 Meanwhile, the wheels are ultra light, 21 inches, to hide behind a six piston carbon ceramic braking system. 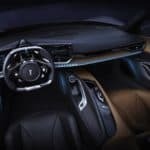 The interior is focused on minimalism and functionality, thus ensuring all the comfort for the driver through the use of premium materials like quilted leather, aluminum and carbon fiber and ambient lighting. 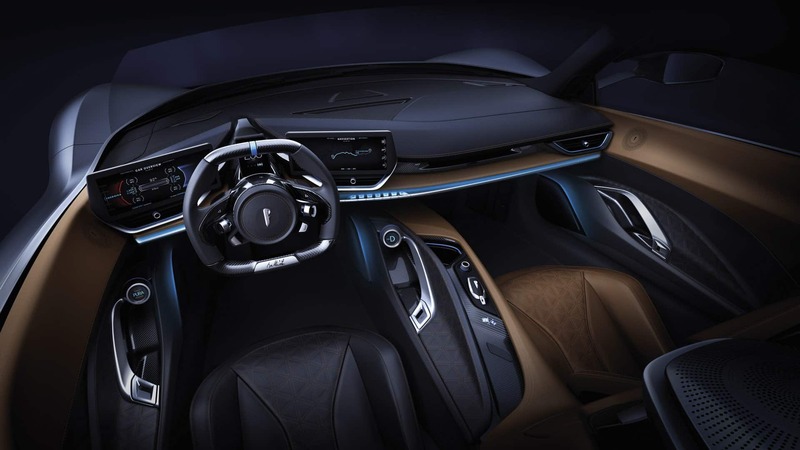 The steering wheel is made from carbon fiber. 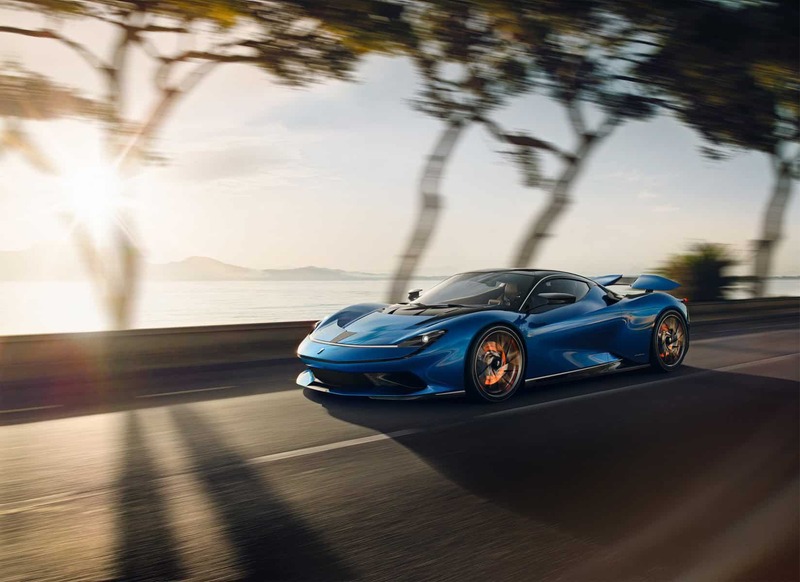 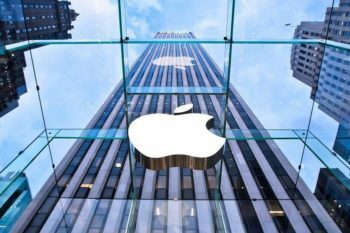 Besides it, there’s a minimal digital instrument cluster, and two large screens on each side of the driving wheel, one for measuring the car’s performance on the left, and the right one for navigation and infotainment. 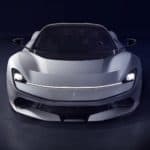 The chassis is a carbon fiber monocoque. 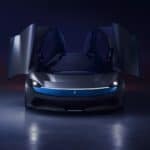 Hiding under the hood is a Rimac sourced 120 kWh battery pack which powers four electric motors. 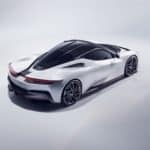 The combined output of these electric engines is a whooping 1,874 hp – that should be more than enough to forget about petrol-powered cars. 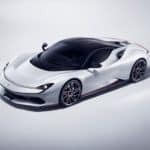 The Pininfarina Battista can run from 0 to 62 mph (0 – 100 kph) in under two seconds, which is an astonishing performance, especially from an electric car. 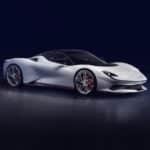 The max speed reaches a stunning 217 mph (350 kph), and coupled with a range of 280 miles (450 km), it’s a very impressive feat. 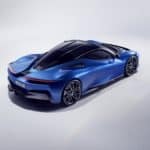 The world’s first luxury electric hyper performance GT should hit the roads sometime next year in a limited edition of only 150 models.